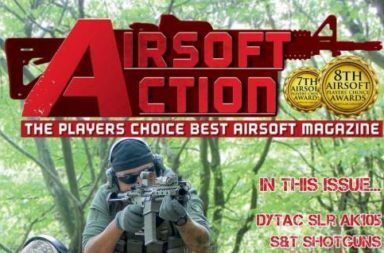 Airsoft Action July Issue Out Now! 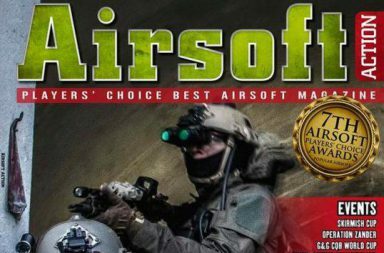 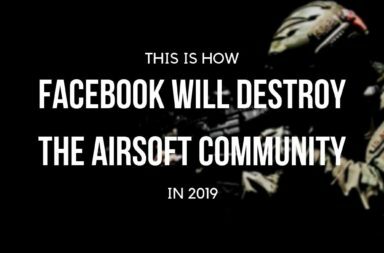 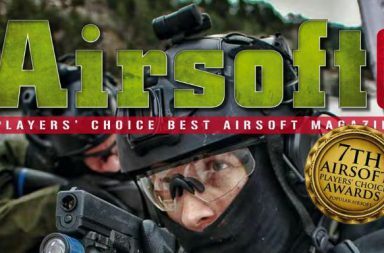 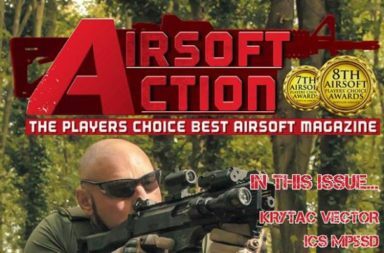 Airsoft Action June Issue Out Now! 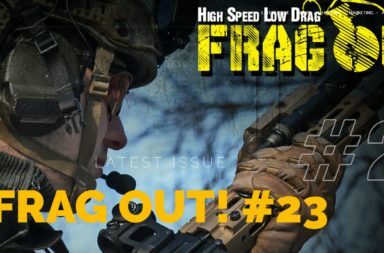 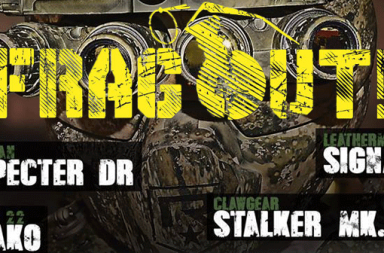 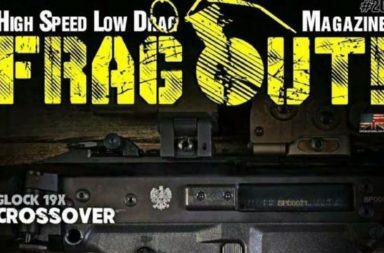 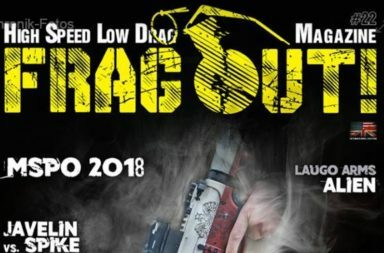 Frag Out Magazine Issue 14 out now! 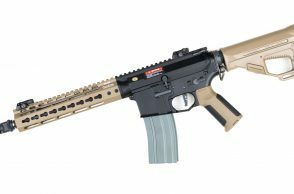 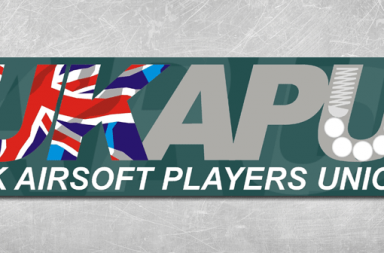 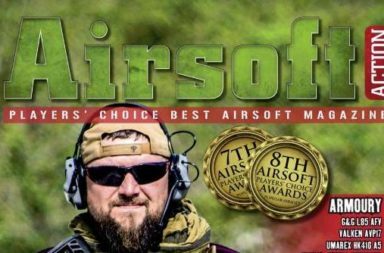 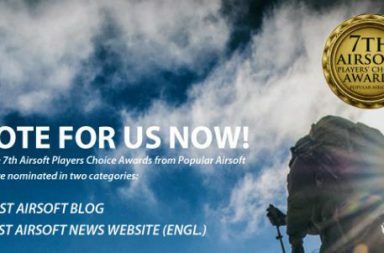 7th Airsoft Players’ Choice Awards – Final call!! 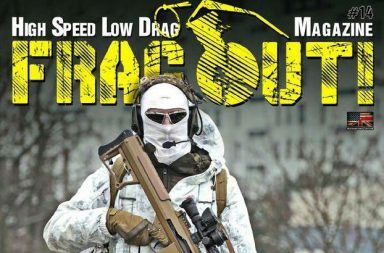 FRAG OUT! 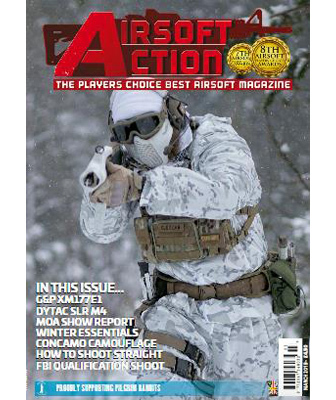 Magazine Issue 08 is now available! 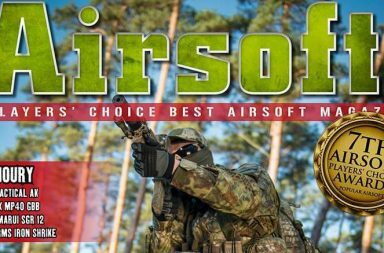 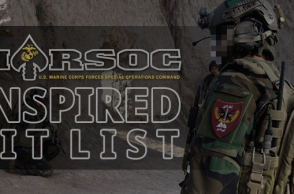 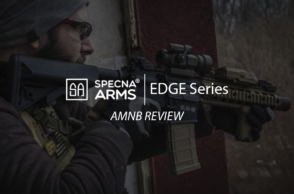 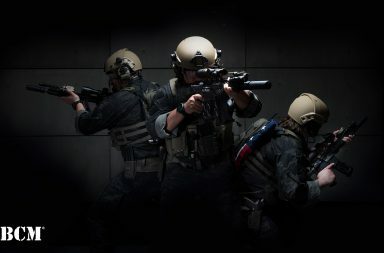 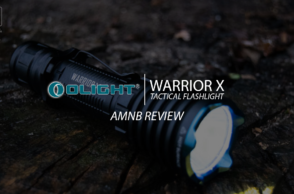 6th Airsoft Players’ Choice Awards – Final Nomination Round!! 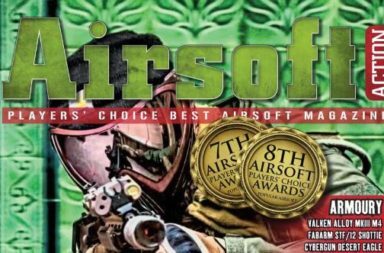 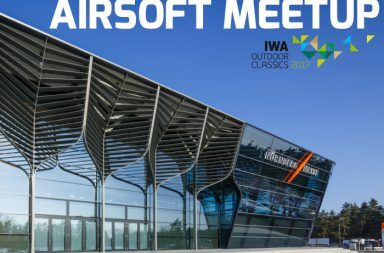 Airsoft International Volume 11 Issue 6 out now!